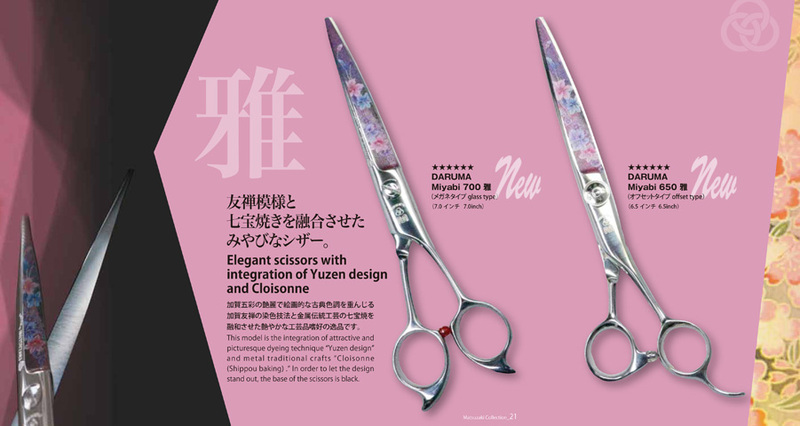 Matteck Matsuzaki Co., Ltd. was established in 1898 in Tokyo, Japan and has been seeking the sharpness of hairdressing scissors more than 100 years of three generations. 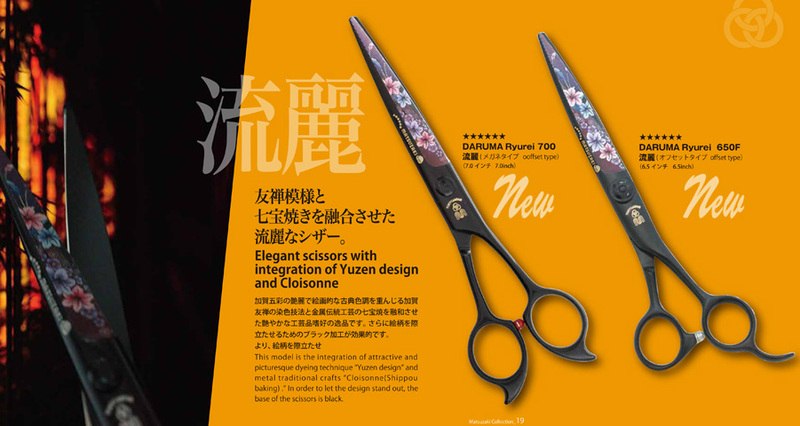 By very high technology based on the spirit of old craftsmen, we have been producing the high quality scissors having the tradition, confidence and proud. 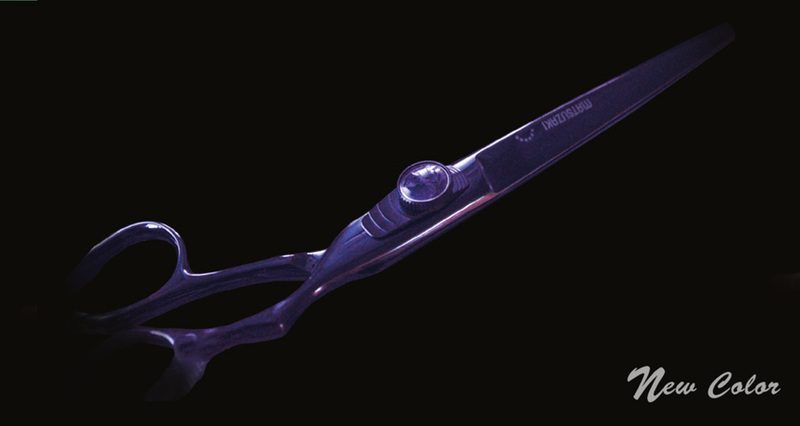 We believe that our products will be well accepted by all hairdressers in the world and also give a dream and creative motivation to them. 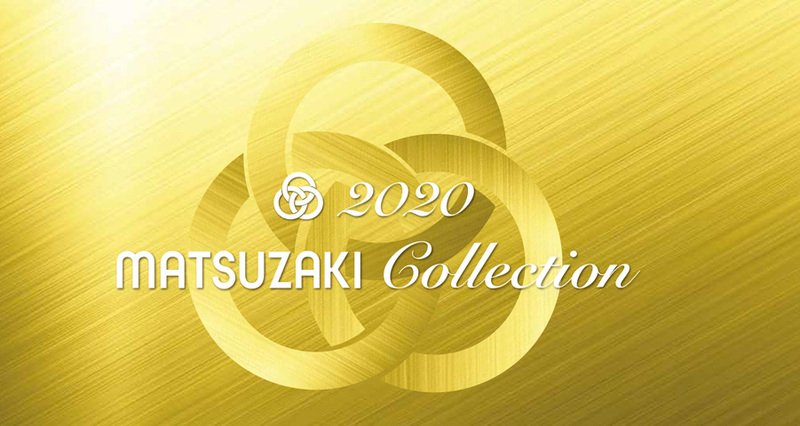 Matsuzaki brand is not going to Internet sales. 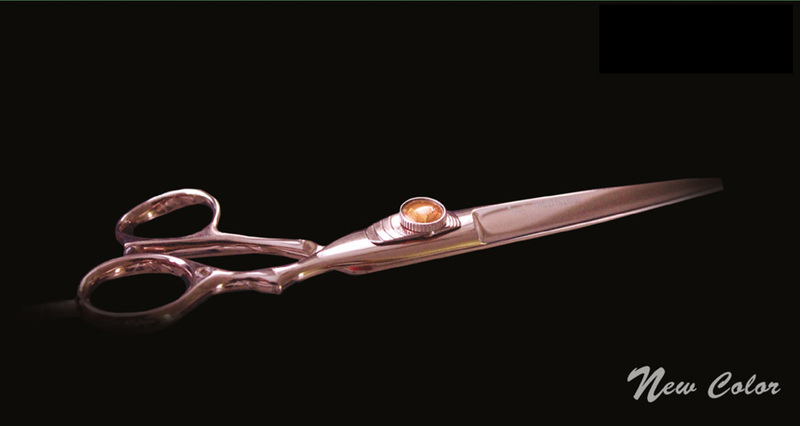 Please be careful to copy products. Copyright (C) 2018 MATTECK MATSUZAKI Co.,ltd All Rights Reserved.